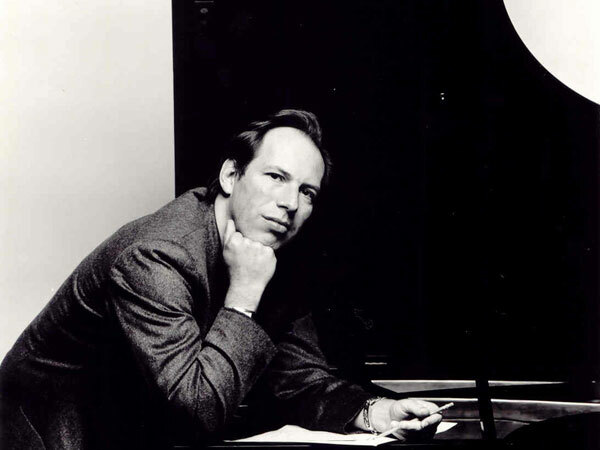 Film composer Hans Zimmer, known for his work on all three of Christopher Nolan’s batman films, has composed a new work as a tribute to the victims of the Aurora, Colorado shooting. The song is available for download for as little as 10 cents. Click here to donate and download.